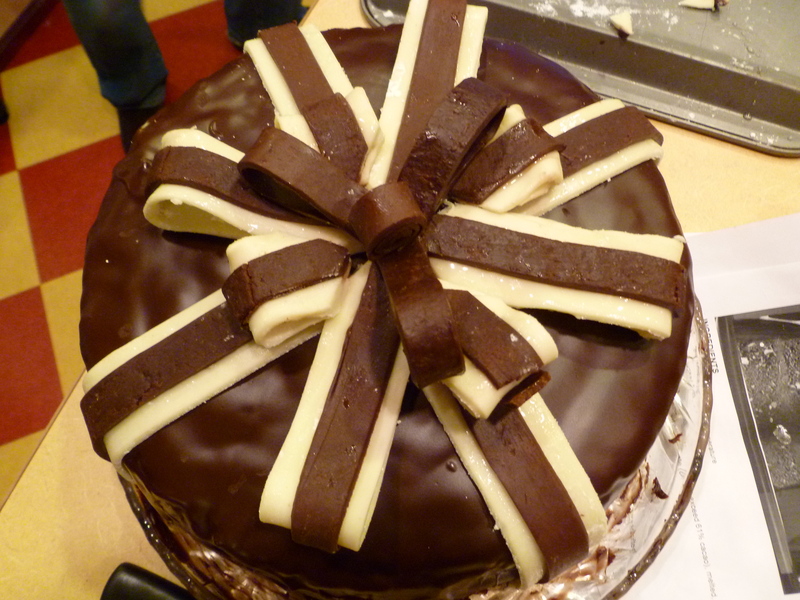 Read about our cooking group’s May event: Chocolate adventures with Jessica and Rick. Click through to our KTC blog! Cross post: February cooking group: Gnocchi! 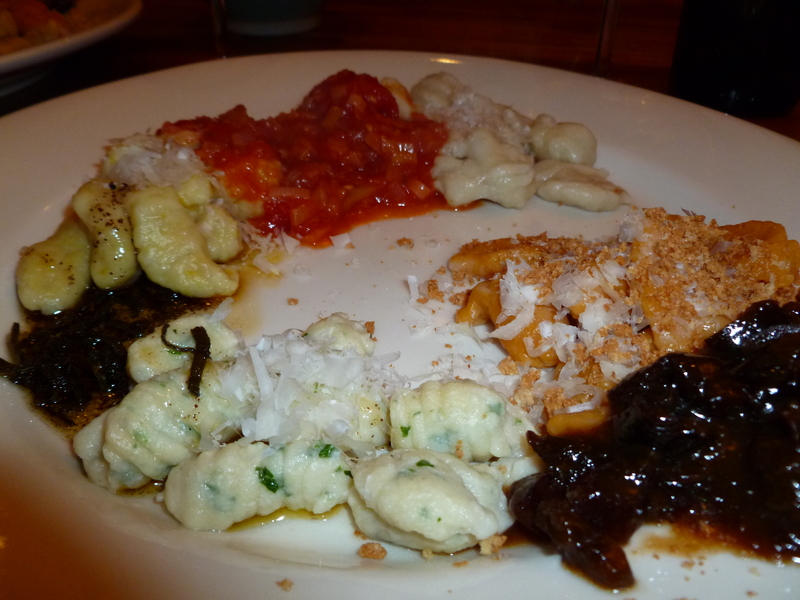 Read about our cooking group’s February event, Gnocchi-palooza! Click through to our KTC blog! Cross Post: January cooking group: Three-from-the-pantry! Read about our cooking group’s January event, starring three pantry favorites: Kale, sweet potato, and goat cheese. Click through to our KTC blog! 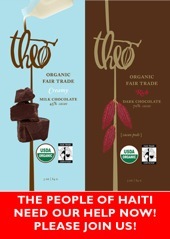 Weekend chocolate tour at Theo! F received a phone call on Saturday night at 10:30 from our friend Juan inviting us to tour Theo Chocolates the next morning. Ever fans of the “last-minute plan,” we agreed to meet at the factory at 10:30 for a special tour given by some factory insider that our friend had met. Hazelnut Gianduja: crispy, hazelnut flavor very strong and fresh…Incredible texture. My favorite of the day. Mint: My expectations of just another York Peppermint Patty were blown away – these were spearmint leaves, and I could very nearly imagine the leaves themselves in my mouth, so clear was the mint flavor. Fernando’s favorite. Balsamic and Pear: Smooth, jammy pear with tang of balsamic, fruity and chocolatey at the same time-YUM! Fig and Fennel: Delightful combination, prefaced by the clean smell of fennel on the stairs as we approached the table tempering area…Figgy consistency was wonderful. Peanut Butter: Instantly transported back to childhood by this crunchy peanut treat – like my favorite childhood snack “crunchy peanut butter on a spoon,” with chocolate! Delicious! Burnt Sugar: Just like a Colombian treat made in the coastal regions – we loved this one, too…Like a slightly scorched dulce de leche, so tasty!